We’ll be teaching the Tai Chi for Arthritis (Part 1 and Part 2) form from the Tai Chi for Health Institute. 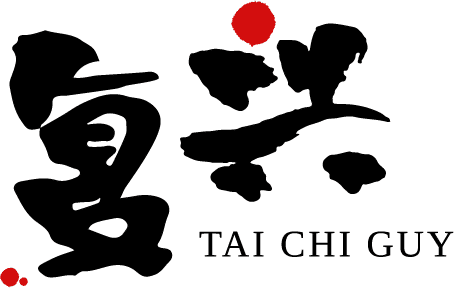 This form is completely Sun-style Tai Chi which has a higher stance and slower movements which is especially beneficial to those with chronic conditions. This class is run in conjunction with Tai Chi Lake Geneva and the Williams Bay Recreation Department. at Lions Club Field House. The slow gentle movements of Tai Chi are renowned for their healing power, but healthy people can also benefit from this ancient Chinese martial art. A growing body of research demonstrates that Tai Chi strengthens the muscles that Western exercise neglects, improves balance and coordination, and lowers blood pressure. For the serious athlete, Tai chi sharpens focus, deepens relaxation, and hones visualization skills, allowing for peak performance under pressure. This class is run in conjunction with Tai Chi Lake Geneva and the Williams Bay Recreation Department. We’ll be teaching the Tai Chi for Energy (Part 1 and Part 2) form from the Tai Chi for Health Institute. This form is a combination of Chen-style Tai Chi which is characterized by more martial movements with fast and slow movement and Sun-style Tai Chi which has a higher stance and slower movements. Walk-In fee is $15 but you can save 20% by buying a multi-pass. Classes are limited to a maximum of five participants, so participants who book in advance have priority over any walk-ins. at City Square Wellness Center. Save 20% over our normal walk-in rate with a Multi-Pass. Your Multi-Pass is good for 5 classes and entitles you to priority registration for any class. Don't worry about a full class with your Tai Chi Guy Multi-Pass!